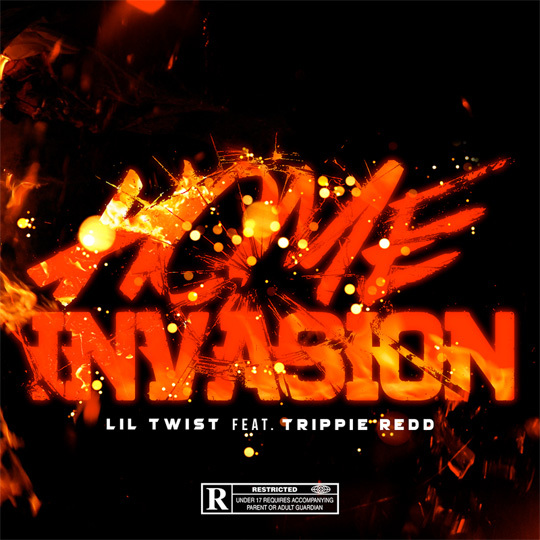 Lil Twist releases a brand new song called “Home Invasion” featuring a chorus from Trippie Redd. There is currently no word as of right now if this track will appear on Twizzy‘s upcoming Young Carter 2 mixtape, due to drop soon. You can view the artwork for “Home Invasion” above and stream the collaboration after the jump below, enjoy! 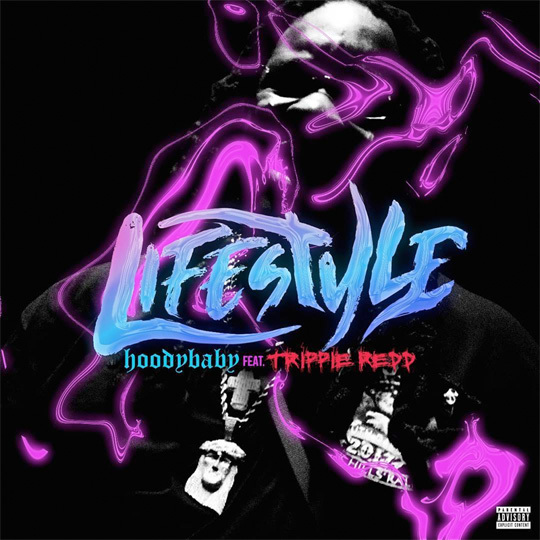 HoodyBaby has released a new single called “Lifestyle” featuring Trippie Redd. 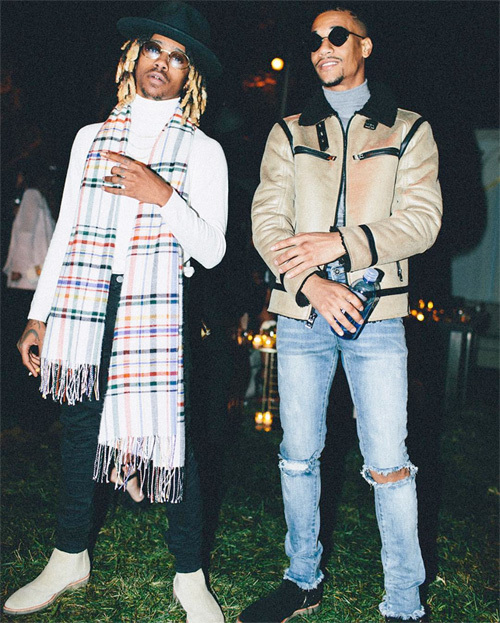 This collaboration could appear on Hood‘s upcoming project, Prime 112, due to drop soon. You can stream “Lifestyle” via Spotify after the jump below! What are your thoughts on the song? 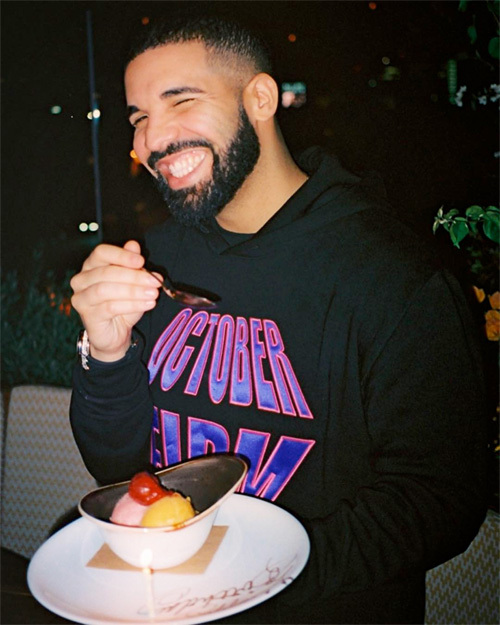 It looks like Trippie Redd and Drake have a new collaboration on the way. Are you looking forward to hearing what the two of them recorded? 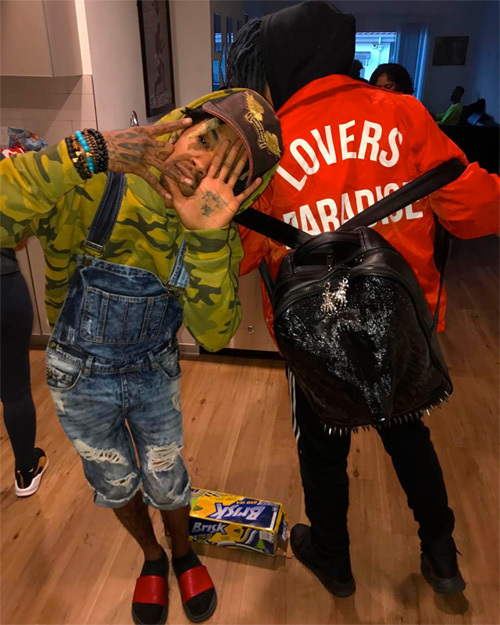 A few days ago, some new footage of a Lil Twist and Trippie Redd tattoo session surfaced online. You can check out the clip, which was shot by Marche, after the jump below. Fooly Faime can also be seen getting new ink! 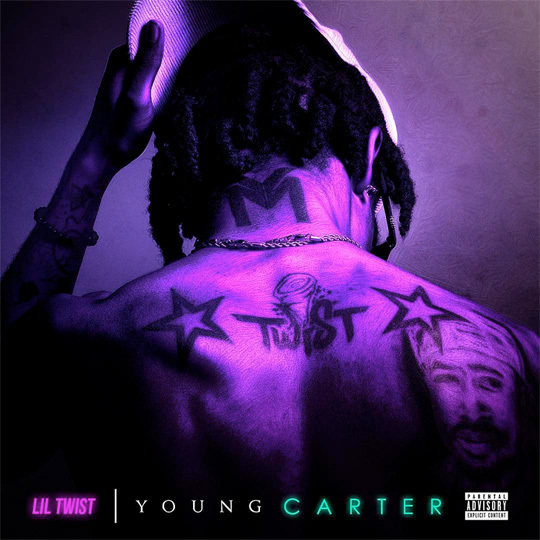 Here is Lil Twist‘s brand new mixtape called Young Carter that includes features from Lil Wayne, Jazze Pha, Rich The Kid, Trippie Redd, Fooly Faime, Lil Za, Jazz Lazer, Vice Versa, TJ Luva Boy, and Uiie Popcorn. The project consists of 15 songs including “Thinking ‘Bout You, Bugatti“, “Nerve“, and “Charles Manson“. You can stream Twizzy‘s Young Carter tape after the jump below!